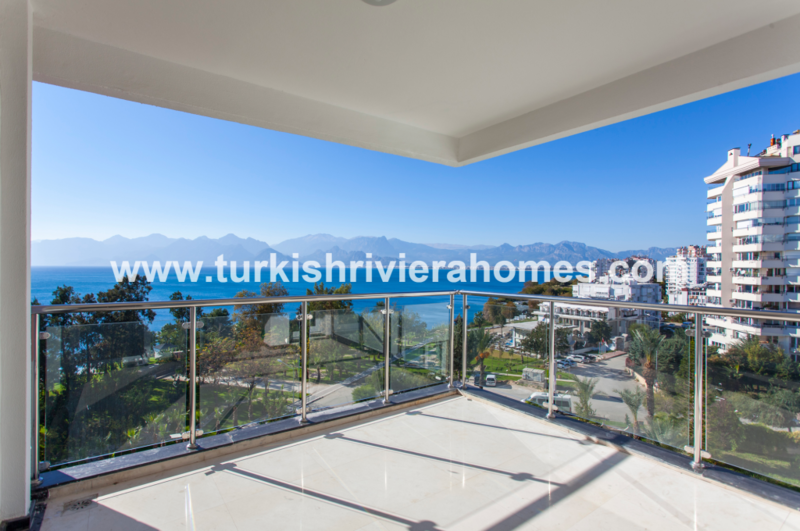 If you are looking to purchase a property in Antalya but you want to buy a home that is extraordinary in every detail, then we recommend this special sea view apartment in Lara as one of the best you will find. This apartment is found inside a world class project and has hotel facilities for your enjoyment. This is a great property to invest in. 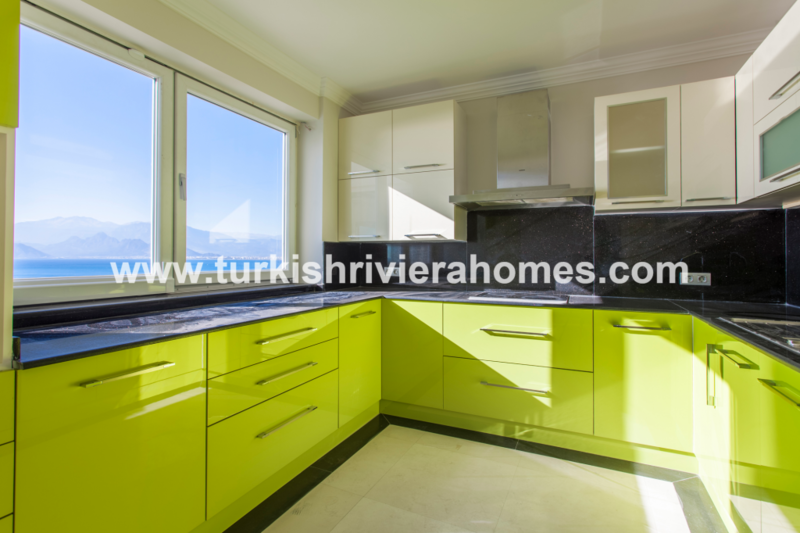 This is a highly luxurious apartment for sale in the prestigious area of Lara in Antalya. This residence is located close to the beach and features incredible full open sea views. Please contact us as we consider this property to be one of the best available in the region today. It is a special home with many amazing facilities. 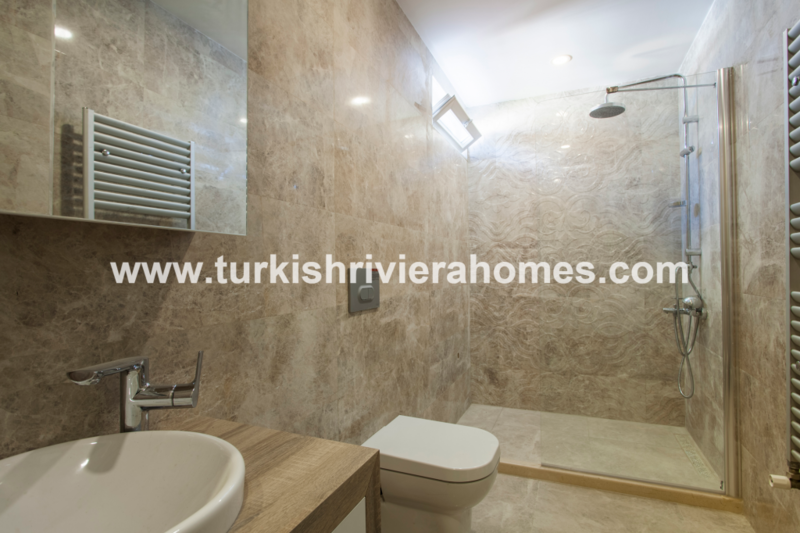 The apartment is located in the famed Lara region of Antalya, and is right in the heart of the region close to prestigious neighborhoods and privileged areas for living. From your property you can walk to the Lara beach and here you will also find local shops and restaurants to dine with a view over the water. 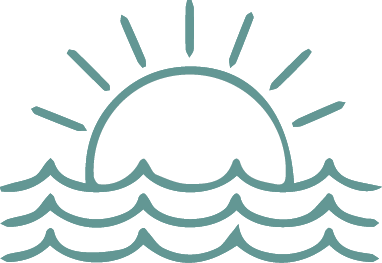 Before you reach the beach, there is a park which is perfect for your children to play and is a good size with beautiful surroundings. The airport is only 15 minutes by car. 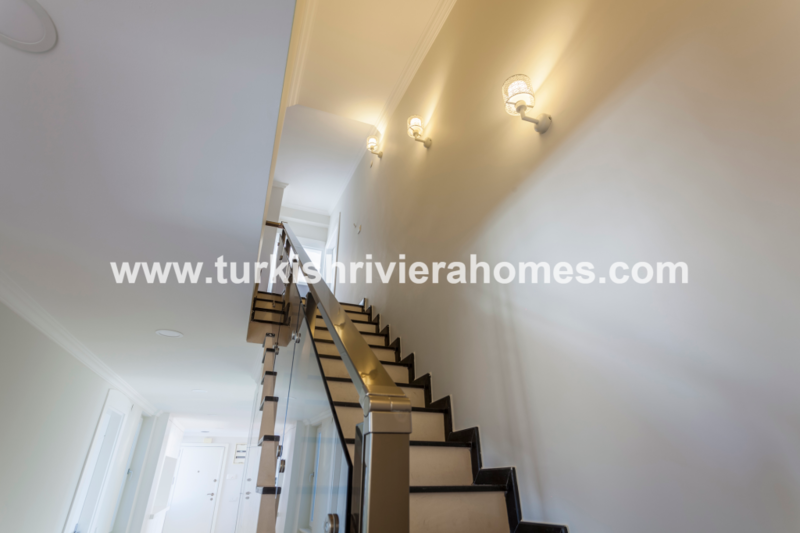 The apartment for sale is situated on the 8 floor of the building, and is a duplex property with 2 floors. 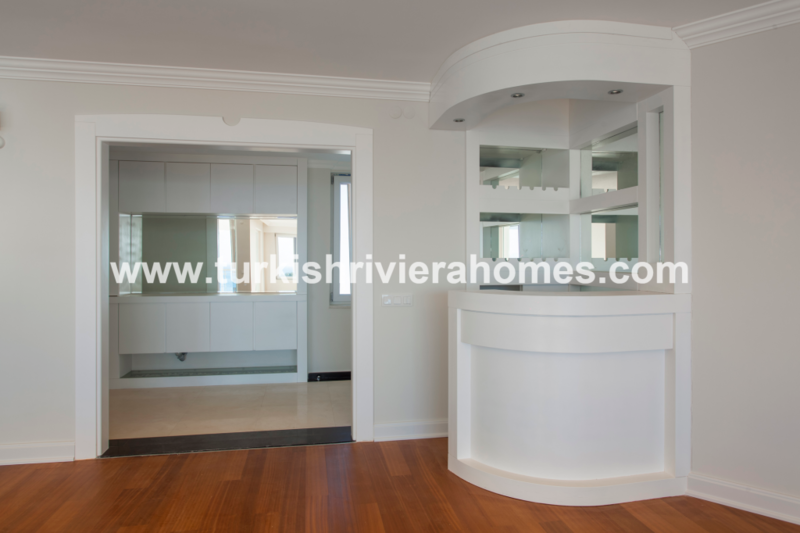 The entrance of the apartment has a large living room and beautiful kitchen with dining area. 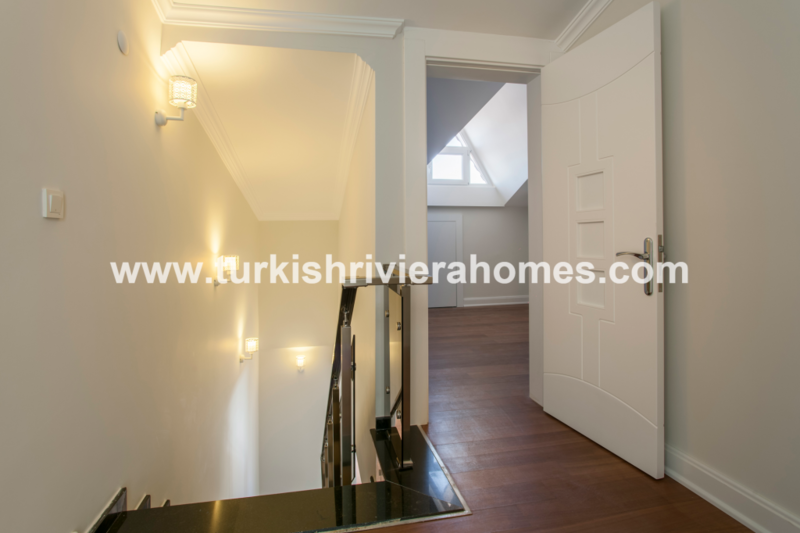 On the lower floor there is 2 bedrooms. One of the bedrooms is a master bedroom and has an en-suite bathroom, and there is also a communal bathroom. On the top floor there are 3 bedrooms. A master bedroom has an en-suite bathroom. A communal bathroom has a sauna and Jacuzzi for luxury relaxing at your property. 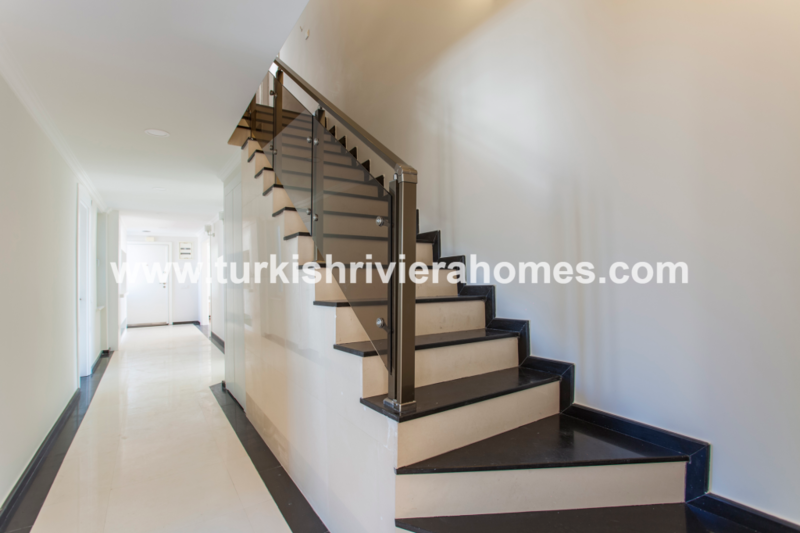 There are 2 terraces and 2 balconies inside the property where you can view the sea. Next door to the apartment there is a 5-star luxury hotel, and there is a membership to the hotel facilities for property owners in this building. 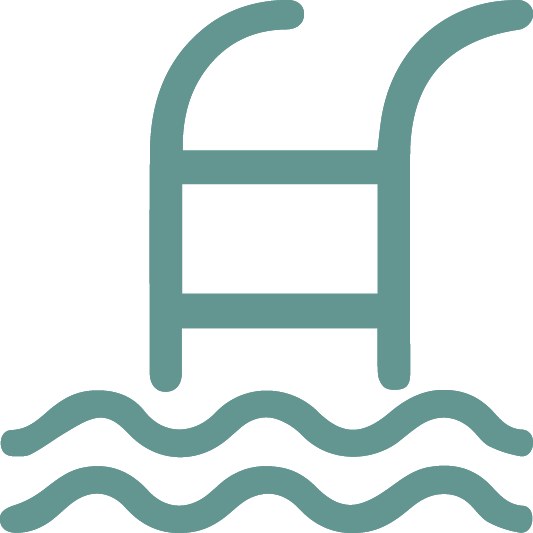 The amazing facilities that you can enjoy include swimming pool, gardens, fitness, hotel facilities, car parking, 24 hour security.